London Hotels, Guest houses and bed & breakfast accommodation in around near Southwark all with real-time, confirmed online reservations. 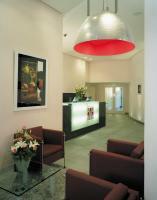 London Hotels in Southwark offering cheap rates for business, leisure, family holidays, vacations. London SE1 is the London postal district covering the area of central London south of the river Thames, between Vauxhall Bridge and St Saviour's Dock, which is just to the east of Tower Bridge. 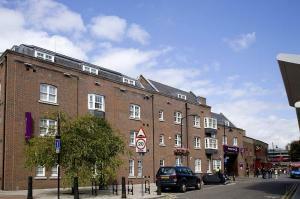 Localities within SE1 include Bankside, the South Bank, The Borough and parts of Bermondsey. The Borough or Southwark is an area of the London Borough of Southwark situated 1.5 miles (2.4 km) east south-east of Charing Cross. To the north is the River Thames, London Bridge station and Southwark Cathedral. Borough Market is a well-developed visitor attraction and has grown in size. 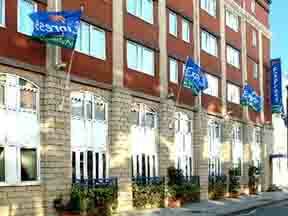 The adjacent units have been converted and form a gastonomic focus for London. Borough High Street runs roughly north to south from London Bridge to almost as far as Elephant and Castle. In London's thriving South Bank area, less than 200 metres from the Thames and the Tate Modern, this stylish and modern hotel offers free Wi-Fi and air-conditioned en suite rooms. 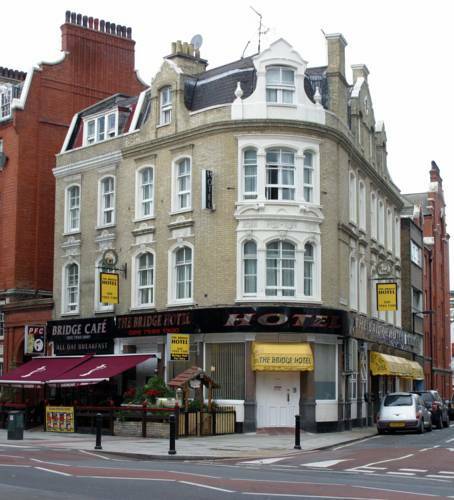 Ideally situated, London City Hotel offers contemporary accommodation, next door to Borough underground station and a 5-minute walk from London Bridge rail station. Tower Bridge is a 10-minute walk away. 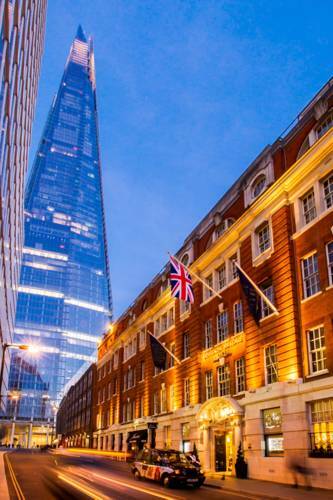 Opposite London Bridge Station in stylish Southwark, and close to London Dungeon, this independent hotel is a modern, stylish base by the river, on the edge of the City of London. 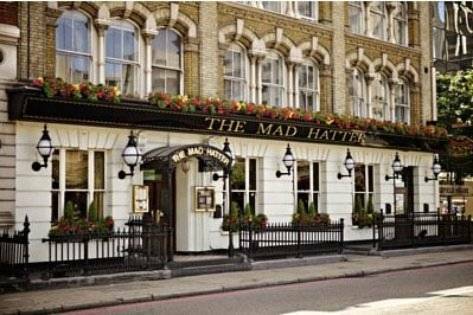 The Mad Hatter Hotel is located in Southwark, one of the oldest parts of London. 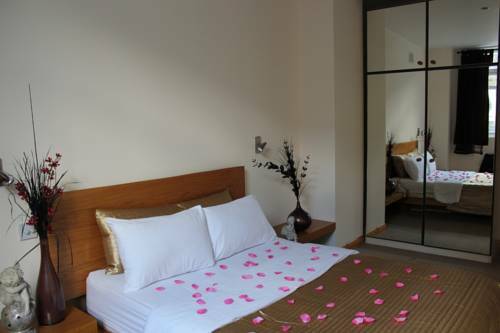 The building was once a hat factory and the beautiful original exterior now houses comfortable and modern en suite rooms. 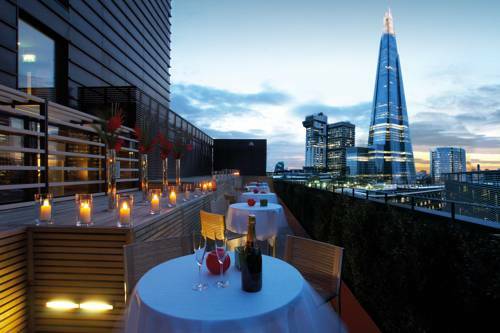 The modern Mercure London Bankside is well placed for London's financial centre and the many attractions that line the River Thames - such as the National Theatre, the London Eye and Tower Bridge. 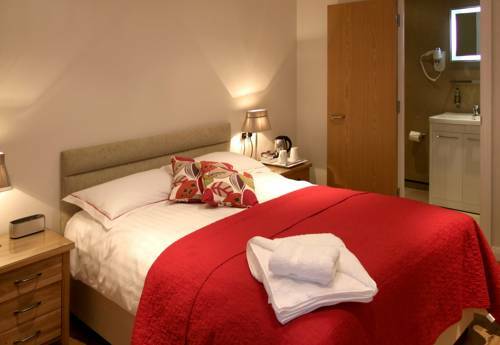 Situated in the heart of London, The Bridge Hotel offers comfortable accommodation at affordable prices.